After a month of very little material being released we pick back up in June with a slew of different local works. 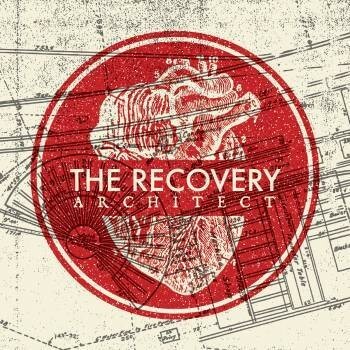 --- And the first kicks off tonight over at Kilby Court as the group The Recovery puts out their newest EP. Following up on last year's full-length I Will Stand On My Own, the band quickly returned to the studio with a set of material that didn't make the cut and new songs made during the past year. Architect is an eight song EP showcasing their growth as a band and further progression beyond being just another rock band. Join them as they kick off a short tour of the southwest, and give them some traveling cash by buying an album. Jamming along side them will be Broke City, Allred, Harbor Royale and Avenue Of Embers. $8 at 6:30. Then tomorrow night you can head back to Kilby to check out a second release show from the band Mess Of Me. I'd tell you more, but I can't, because there's no trace of these guys ANYWHERE on the net. In fact, since this happens so frequently I'm now creating a category called “Mystery Flavor Of The Month”, and here is your winner for June. Since there's nothing for me to go off of, I can only assume they somewhat sound like the bands they're playing with on Saturday. And those would be Larusso, Ophelia Swing and MKJ. $8 in advance, $10 the night of the show, kicking off at 7PM. 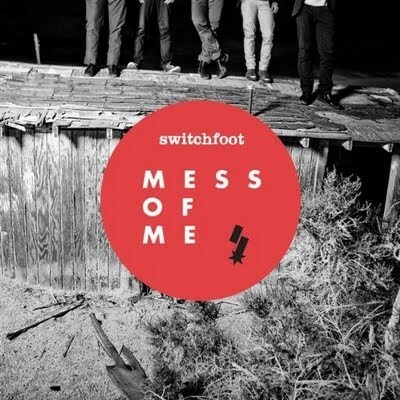 Because I'm missing an album cover, or even a band photo, here's a picture of the Switchfoot single they probably got their name from. 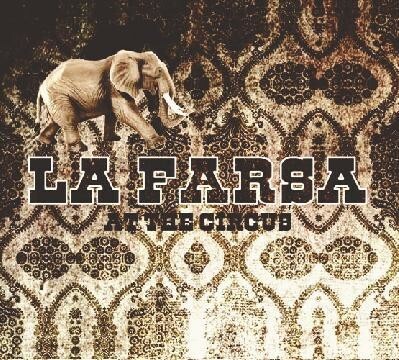 But if you're not up for something completely random, how about one of the more anticipated local releases of the year from La Farsa. 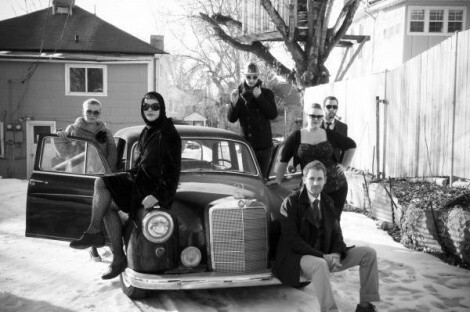 The experimental little pop/rock group SLC, who were featured in City Weekly this week (check out the article here), have been busting their asses to produce one of the finest albums they could. After listening to a few tracks, I quite agree, as every piece of the album sounds near like a live performance for your personal enjoyment. At The Circus is probably one of the crisper recordings you'll hear all year, and I'd say is a strong candidate for best album of 2010. You can check them out and pick up a copy at The Urban Lounge on Saturday, playing along side them will be Lindsay Heath and Cub Country. Just $5 starting at 10PM.